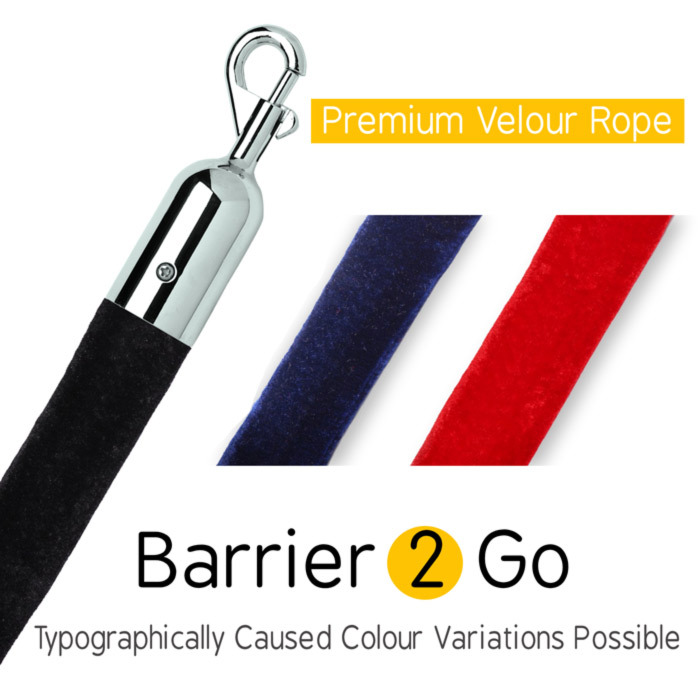 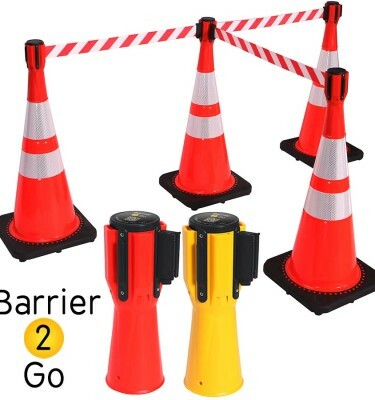 The Premium VIP velour rope offers a luxurious solution for your rope barriers. This premium rope has a heavy duty cotton core and hard wearing velour finish which providing a smooth and attractive drape between posts. 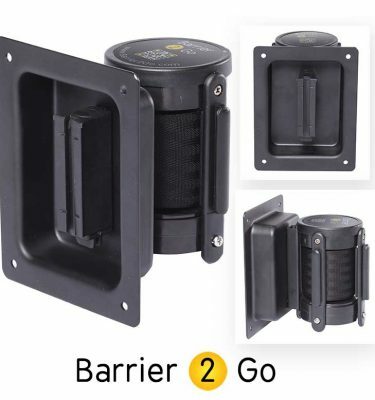 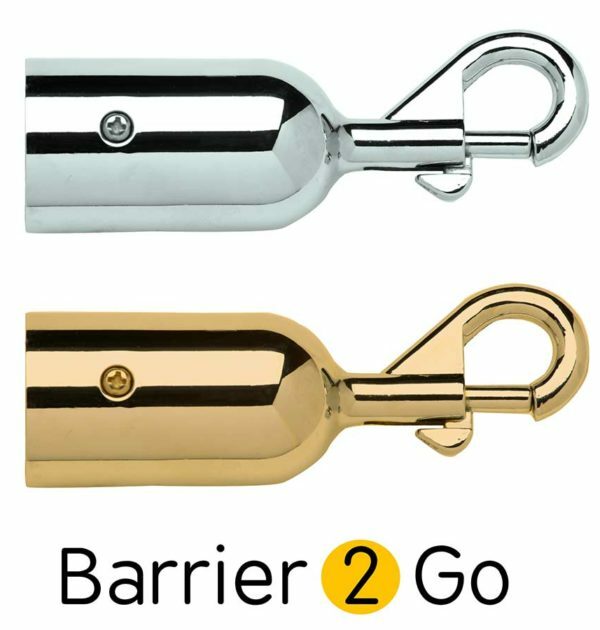 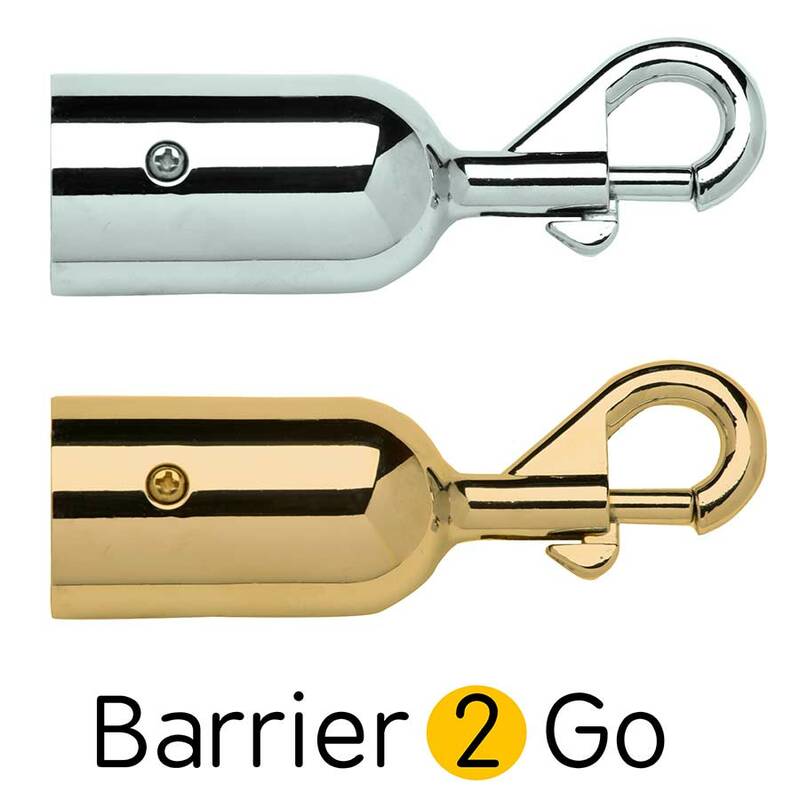 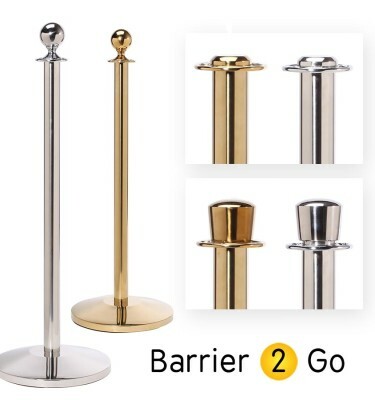 It is 38mm in diameter, comes in 2 handy lengths and is provided with slide snap ends in a range of finishes to match your VIP barrier Post as standard. 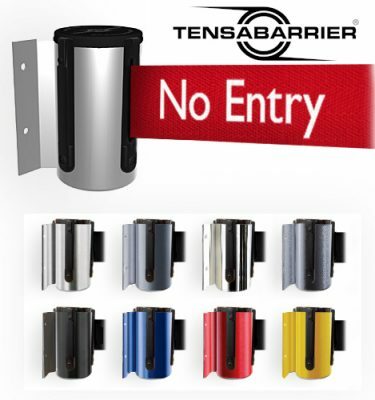 However other hinges such as hook ends can also be supplied upon request.